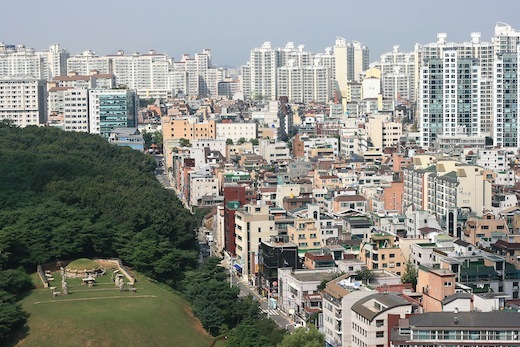 Berlin-based Internet startup incubator Team Europe is expanding to Asia with the establishment of a “market-watch” office in Seoul, South Korea. It will be headed by German-Korean Ludolf Ebner-Chung, a former McKinsey consultant, with Team Europe partner Markus Fuhrmann overseeing the venture. The idea is for Team Europe to use the new office as a launchpad to expand its activities across multiple Asian regions. So why Korea first? Furhmann asserts that Korea has a huge Internet and smartphone environment, and that there are big opportunities for Team Europe to build successful Internet companies in the region. “It feels like Berlin a few years ago,” he says. Fuhrmann already started several companies in China before joining Lukasz Gadowski, Kolja Hebenstreit and Steffen Höllinger at Team Europe as a partner in 2009. The firm’s portfolio includes companies like Delivery Hero, HitFox, Mister Spex and Madvertise. Question is: do they need to change their name now? Read next: What is Facebook Studio Edge?